About DPI - Downtown Palatka, Inc. Downtown Palatka, Inc. is a non-profit merchants association that supports the economic development, enhancement, and promotion of Downtown Palatka. 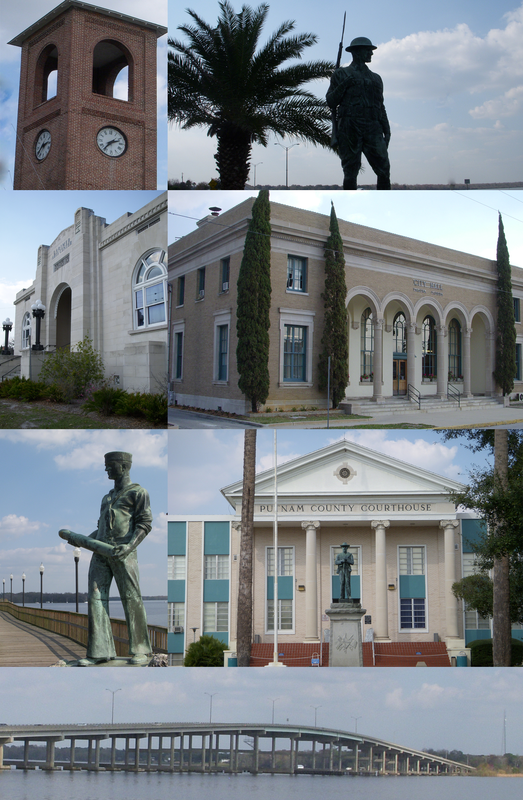 With its eclectic mix of one-of-a-kind retail, dining, and professional services, Historic Downtown Palatka is on the path to once again become the “Gem City of the St Johns River.” Together, we promote Palatka as a prime location to work, play, and do business. Our downtown has become a place of great events and festivals year round. Some are sponsored by our group. These include: St Patrick’s Day Parade, Fourth of July Parade, Boo on the Avenue, Christmas Parade, and the Florida Azalea Festival. Downtown Palatka, Inc., also plays a leading role in advocating for local businesses, working with the Putnam County Chamber of Commerce, our elected officials, our Community Redevelopment Agency, and Palatka Main Street to make the system work for small businesses and to revitalize our Historic Downtown. We also sponsor, maintain, and operate the Palatka Welcome Center. The purpose of the center is to build our community by recommending and making known the availability of businesses, services, churches, and organizations throughout Putnam County. Help us get the word out about your business! Join us today! Member meetings are held the Fourth Wednesday of each month at the Welcome Center. The Executive Board meeting starts at 5pm followed by the General Member Meeting at 6pm. For more information, or to contact a Board Member directly, email us via our contact us page.